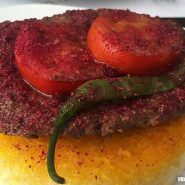 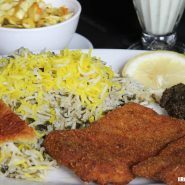 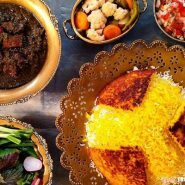 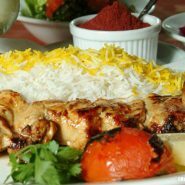 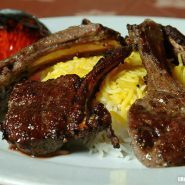 Iran culinary culture is yet to be discovered, be one the first to truly learns, experiences and tastes it thoroughly in the best Iran culinary tour .Iran is vast with a variety of climates, a wide range of fruits, vegetables, herbs, which has concluded into a diverse culinary culture throughout the country. 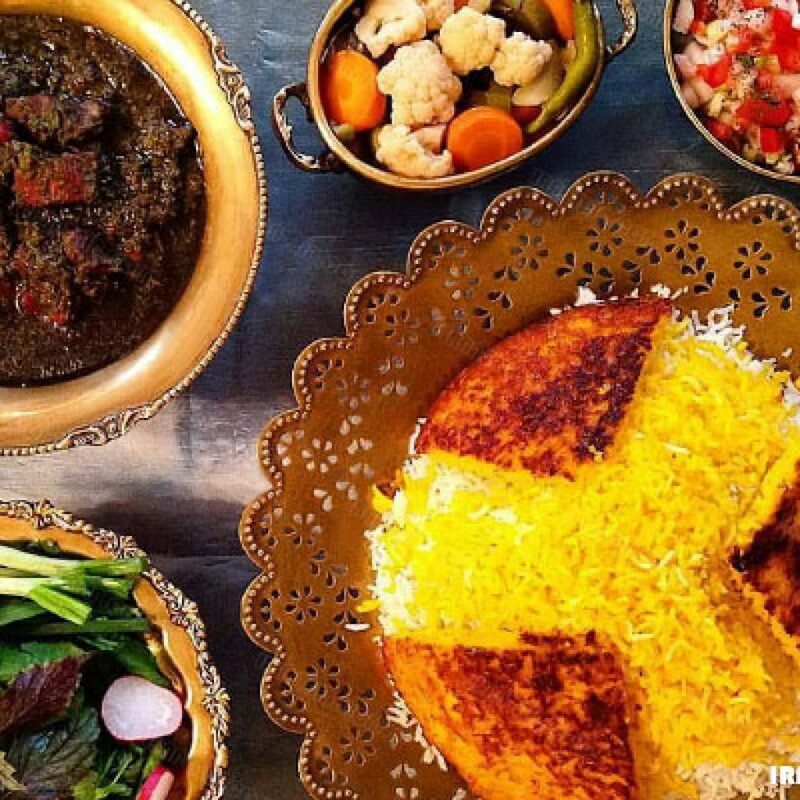 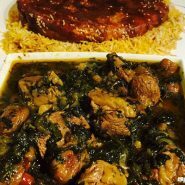 We will guide you through the entire Persian culinary heritages, a tour of herb processing factories to the eating cultures, a tour from the farms to the Iranian plate. 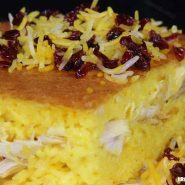 The Iran Culinary tour is much more than just a food tour, you will grocery shop like an Iranian, discover the tastes, cook the food yourself and enjoy the meals in an Iranian home. you will be introduced to the people behind the scenes, hear their stories, their secrets and feel the rich culinary culture like never before. 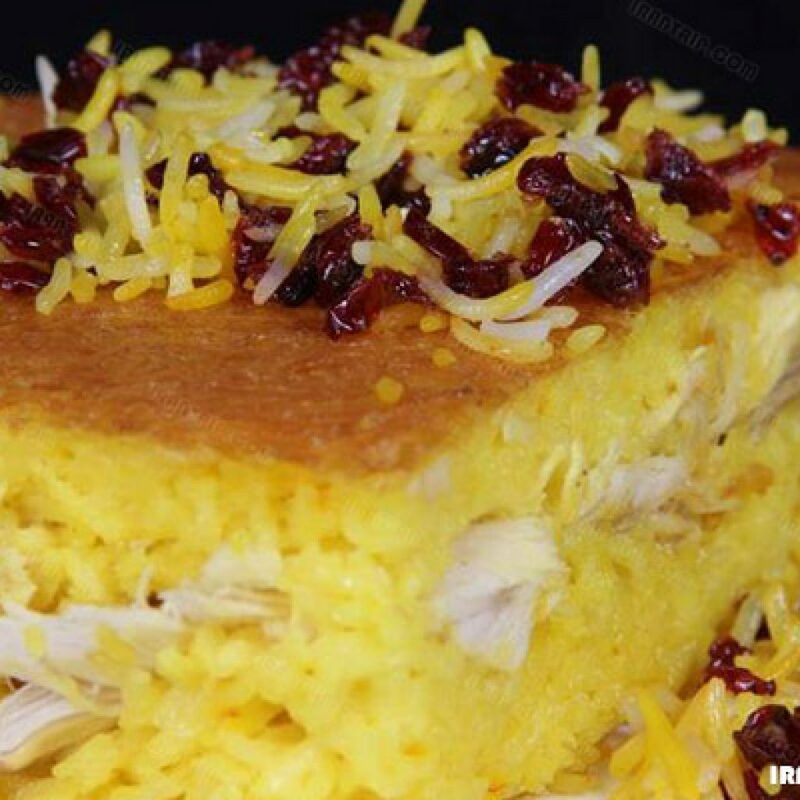 Come and not only taste, but walk through the entire process, step by step of the making of Iranian food, sweets, bread, snacks…You will also learn about history, culture and tradition and discover unforgettable historical attraction. 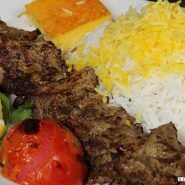 Visiting Iran,a four season country, the cradle of poets and home to numerous ancient locations, hub of the great empires through thousands of years of history, land of arts, various climate, nature and ethnic from its north to south that have concluded in a diverse Culinary culture throughout Iran. Iran culinary tour helps you discover, experience and taste of Iran’s various culinary delights’ cooking sections.